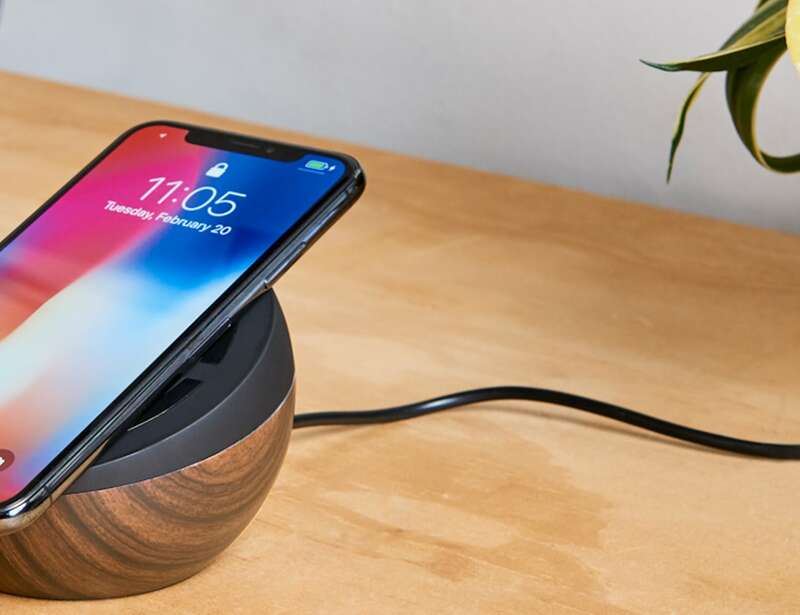 Use your charger your way with the TYLT Twisty Adjustable Wireless Charging Pad, which is compatible with all Qi devices. 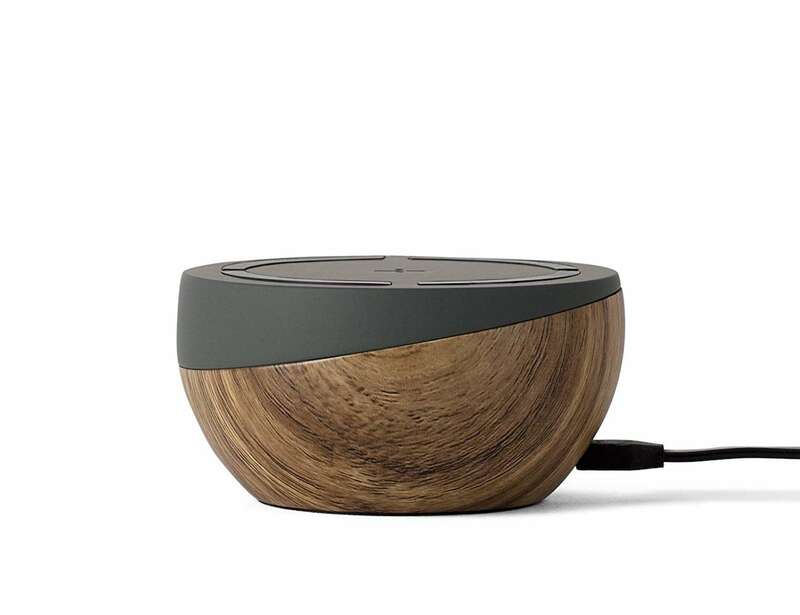 Use your charger the way you want with the TYLT Twisty Adjustable Wireless Charging Pad. 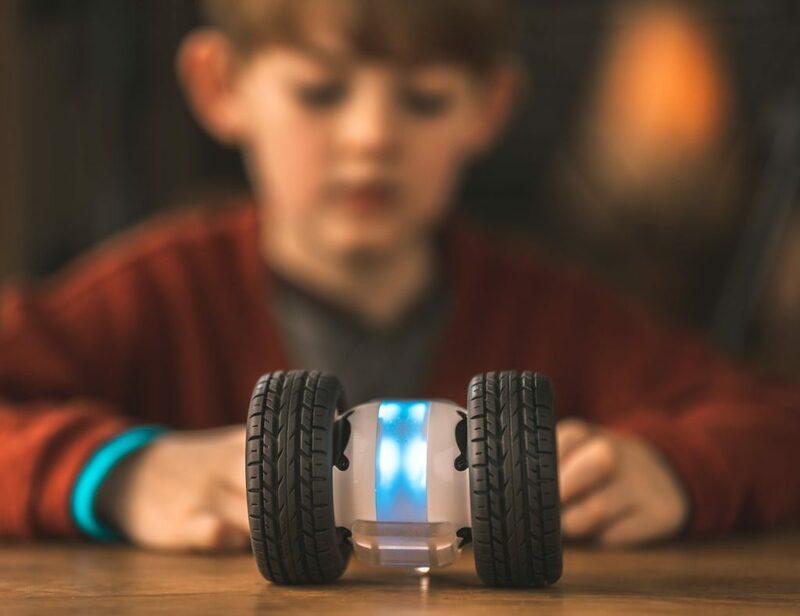 Compatible with all Qi devices, this versatile gadget provides a single coil charging solution. Likewise, you can easily change the Twisty from a flat pad to a stand in a matter of seconds. 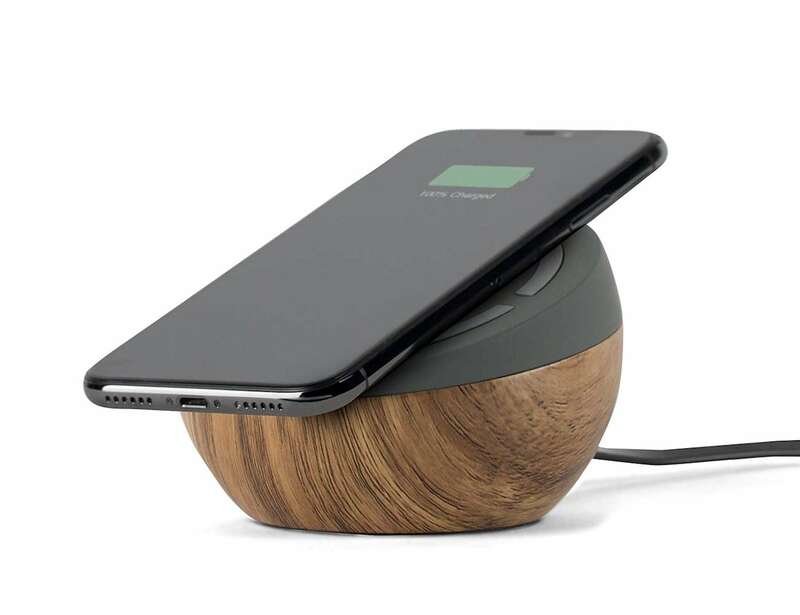 This function enables you to charge your device in any position that works for you while never missing a notification. 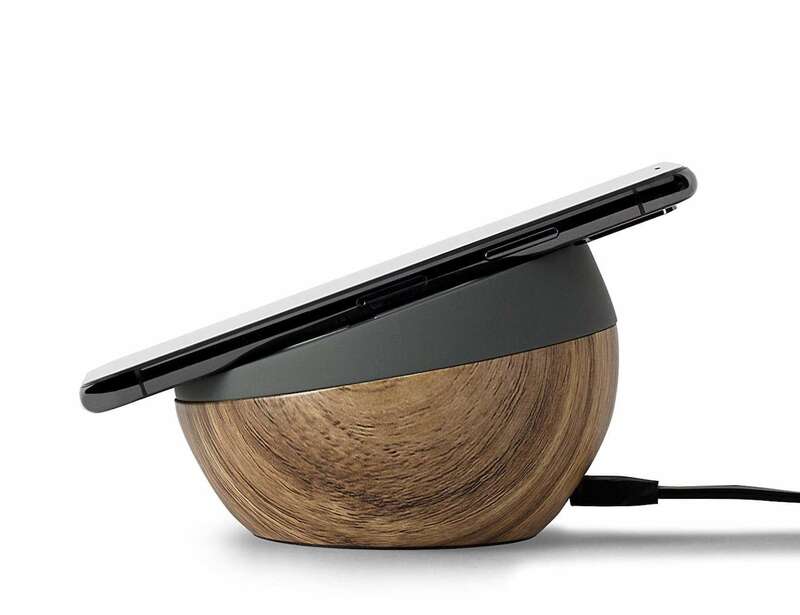 In addition, the Twisty Charging Pad has a grip ring to hold your phone securely in place while charging. The no-slip ring also ensures your phone continues to charge as long as it’s on the pad. 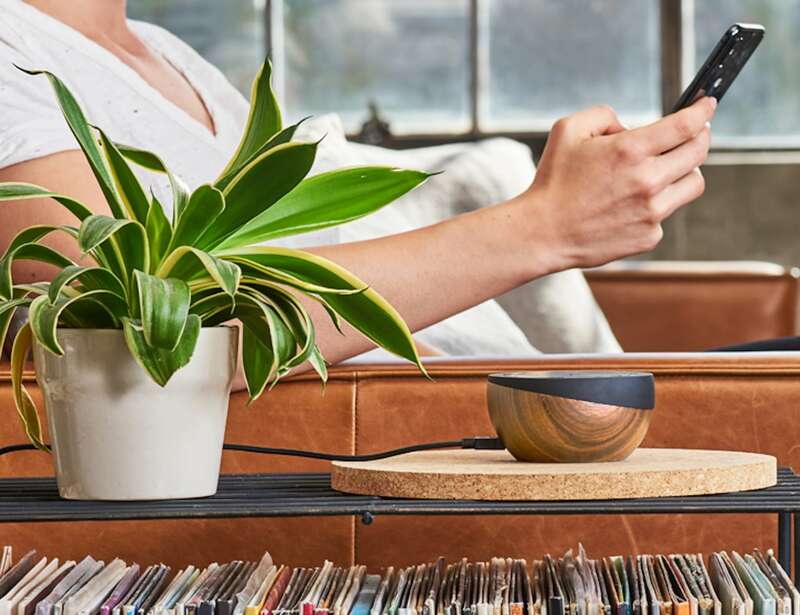 The large charging area will charge your smartphone no matter how you set it down. 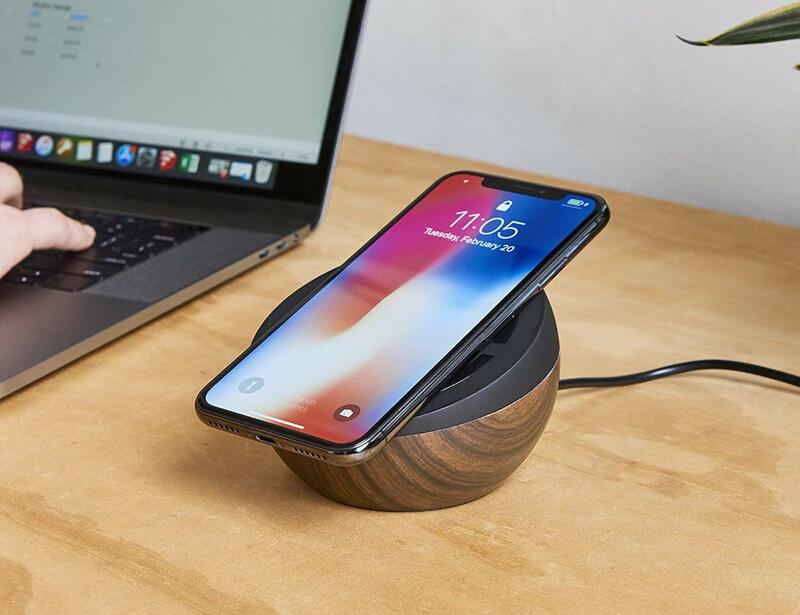 An ideal wireless charger for your work desk or bedside table, Twisty works with the latest iPhone and Samsung models as well as other Qi devices.